CO.FI.OL. (the Olive Oil Suplly Chain Consortium) was founded in 2011 to continue the unification of the industry begun in 2001 by the Sicilian Oil Mill Consortium. 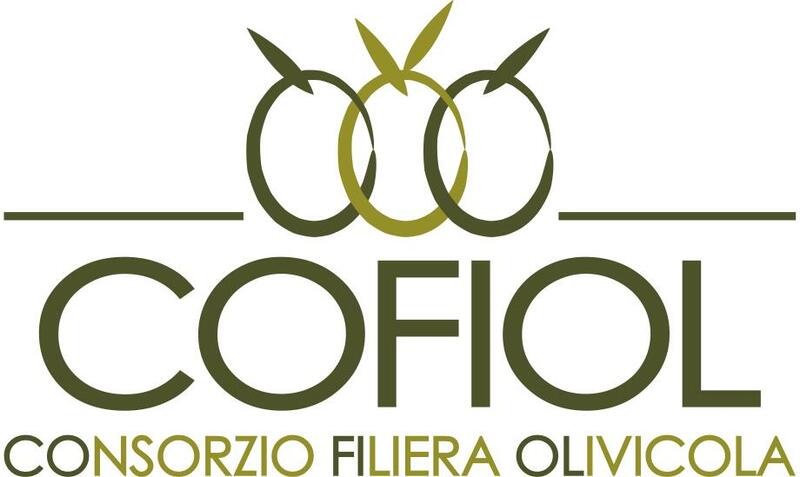 CO.FI.OL aims to promote a process of recognition, cohesion and development of the Sicilian olive industry. This industry is currently tasked with finding within itself and its many members (small olive growers, millers, small and medium-sized packaging and sales companies) the basis for a new alliance in order to launch a new and more efficient structure for the productive sector in the region and launch a certified and guaranteed extra-virgin olive oil product with high added value onto the market. CO.FI.OL. is championing an important project, putting ever more focus on the creation of products from organic farming and the establishment of Protected Geographical Indication status for Sicilian extra-virgin olive oil. A designation for quality Sicilian-produced olive oil to set it apart, enabling it both to resist agricultural piracy and to encourage the development of quality products in Sicily. A designation to guarantee an authentic and safe product to bring to the table. It promotes, therefore, the establishment of a Sicilian protected geographical indication status with a corresponding set of standards, a single logo, and a detailed policy for promotion and development on the market; catering to those consumers who are today “discovering” extra-virgin olive oil, its flavours, its culture, and everything else that stands for the Italian lifestyle and the Mediterranean diet.